You will look better and have more energy. Tobacco stains will fade from your teeth, nails, and hands. You will be free from having to find a place to smoke. You will never have to worry about running out of cigarettes. The smell of cigarettes will fade from your clothes, car, and home. You will set a good example for your children and others. Decide that you want to quit. Avoid thinking about how hard it might be. Instead, imagine your life free of cigarettes. Find a support group. People who get support from others online, on the phone, with a counselor, or in groups have a better chance of success. Focus on your reasons for quitting—to improve your health, protect your family, or save money. These reasons will help keep you going. Tell your family and friends that you plan to stop smoking. Get their support. If they smoke, you may want to ask them to quit too. It may help to have a friend quit with you. 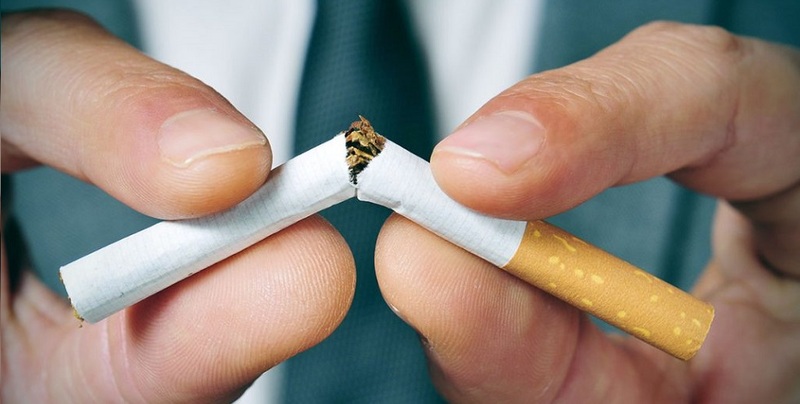 Find out about products that are available to help you quit smoking. Know what to expect when you quit. 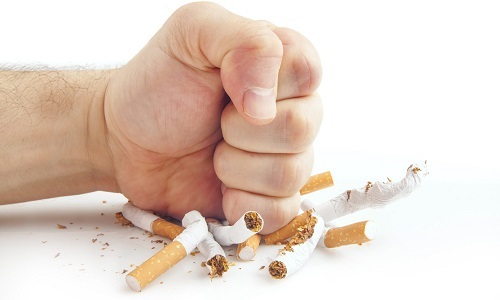 Learn how to handle urges to smoke and the stress that comes along with quitting. Know what your “triggers” to smoke are and think about the ways you will deal with these triggers when you no longer smoke. Set a target date for quitting. Choose a date that is in the near future—a few days or weeks. Mark the date on your calendar. Setting a date will help you keep track of the exact day you became a nonsmoker—a date you can celebrate each year. 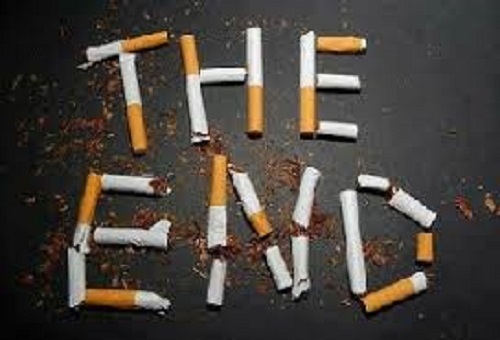 Tell your health care provider that you are quitting smoking. Smoking is a physical addiction. Your health care provider can help you design a quit plan that has the best chance of working for you. Quitting smoking can unmask undiagnosed depression. Many smokers are unaware that they have depression and that they are using nicotine as a self-treatment. Signs and symptoms of depression include feeling sad, lack of interest in activities you used to enjoy, and sleeping too much or having trouble falling asleep. These feelings happen nearly every day and last for at least 2 weeks. If you think you have depression, contact your healthcare provider. There are treatments that can help you feel better. If you have thoughts of suicide, seek help right away. Antidepressant: A medication that is used to treat depression. Carcinogens: Substances that promote cancer. FAQ065: Designed as an aid to patients, this document sets forth current information and opinions related to women’s health. The information does not dictate an exclusive course of treatment or procedure to be followed and should not be construed as excluding other acceptable methods of practice. Variations, taking into account the needs of the individual patient, resources, and limitations unique to the institution or type of practice, may be appropriate.